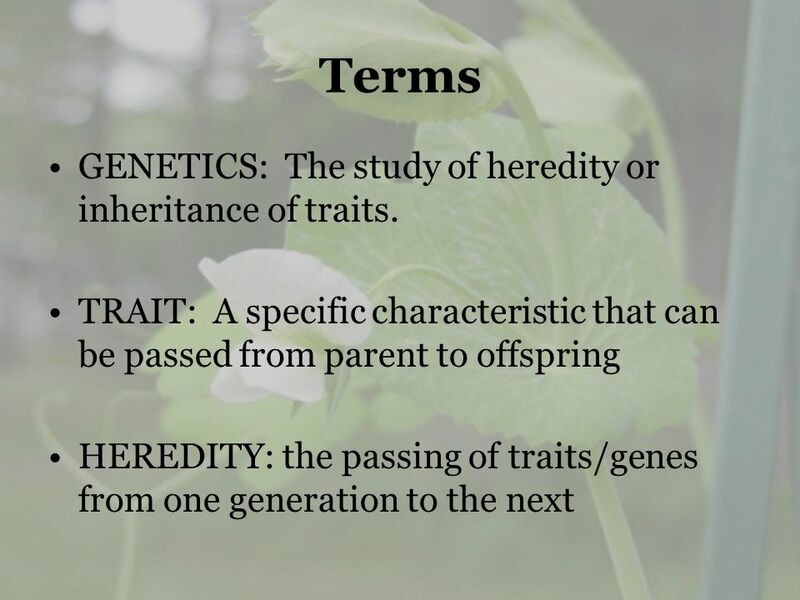 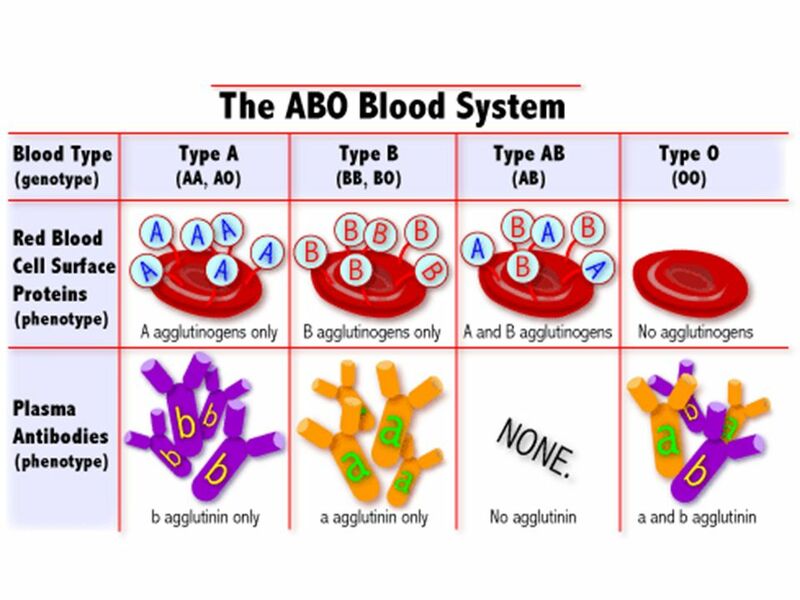 3 Terms GENETICS: The study of heredity or inheritance of traits. 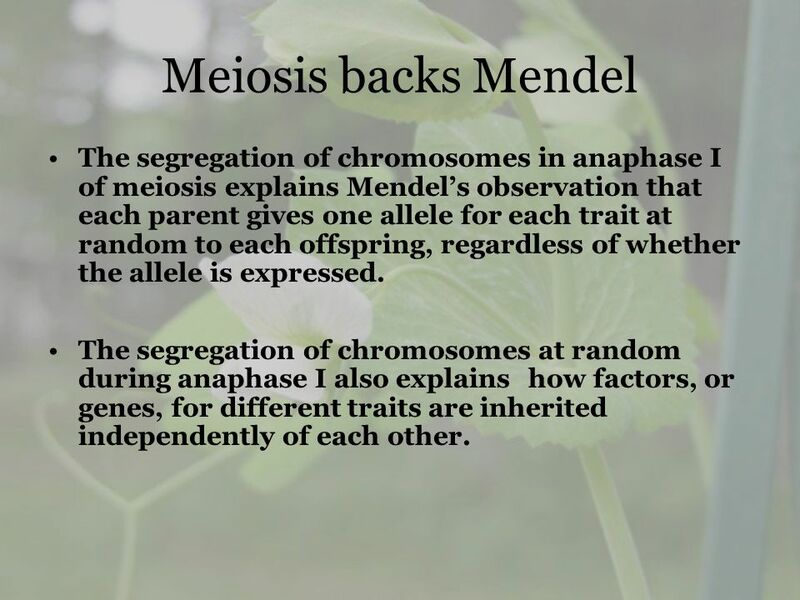 26 Meiosis backs Mendel The segregation of chromosomes in anaphase I of meiosis explains Mendel’s observation that each parent gives one allele for each trait at random to each offspring, regardless of whether the allele is expressed. 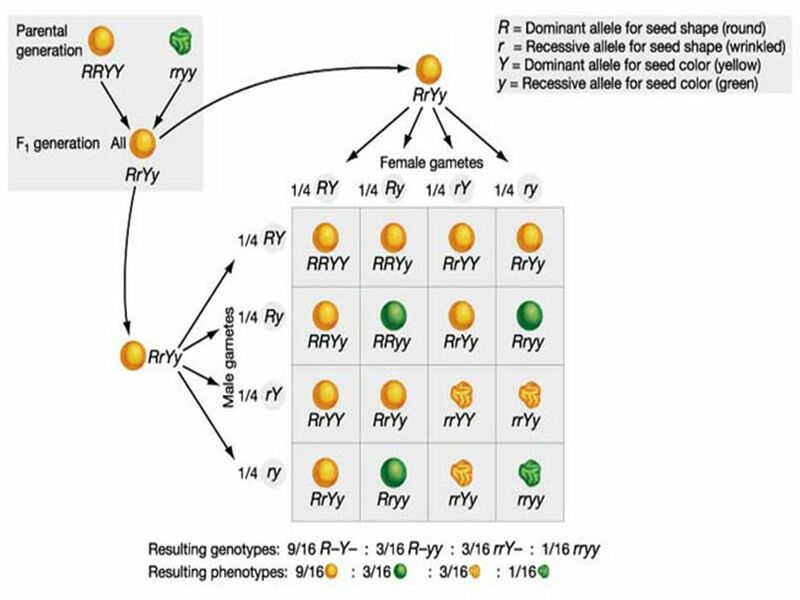 The segregation of chromosomes at random during anaphase I also explains how factors, or genes, for different traits are inherited independently of each other. 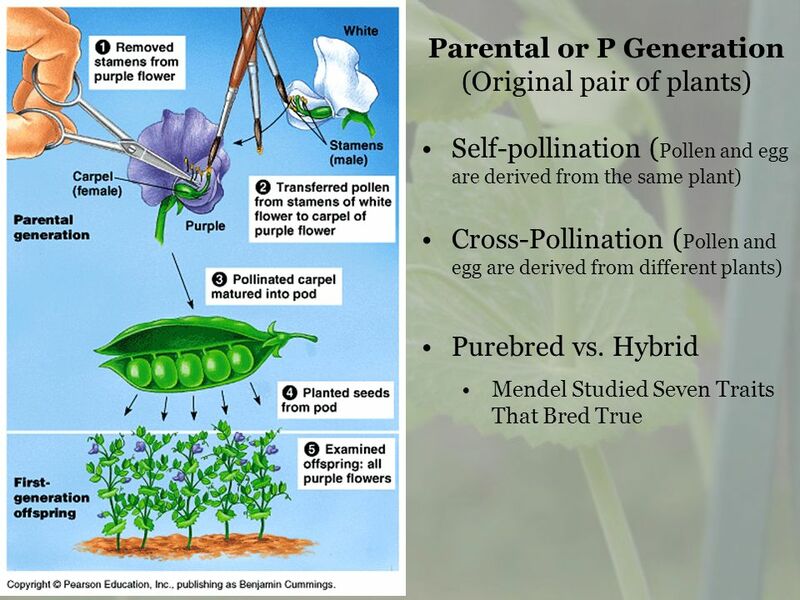 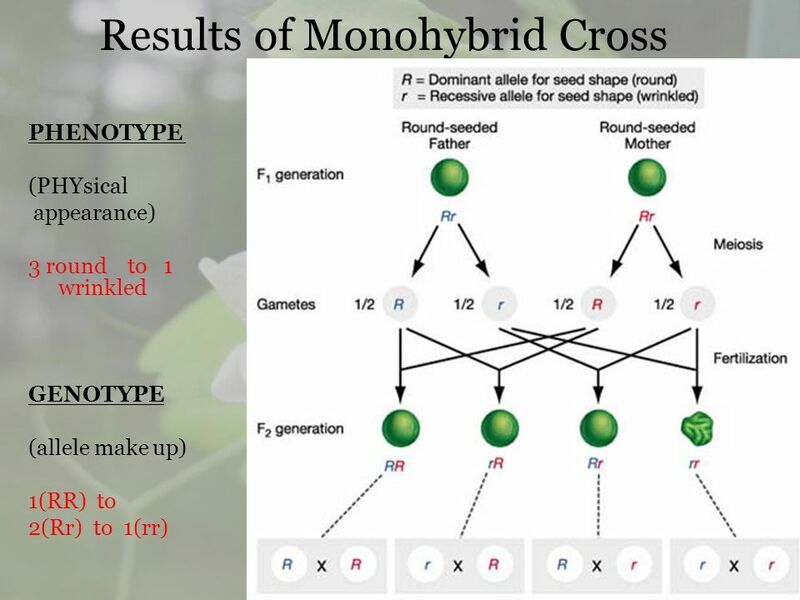 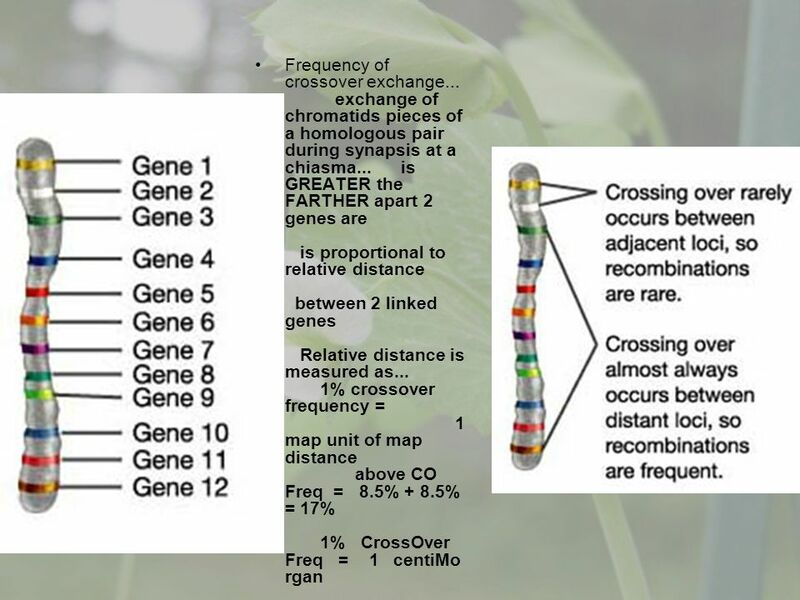 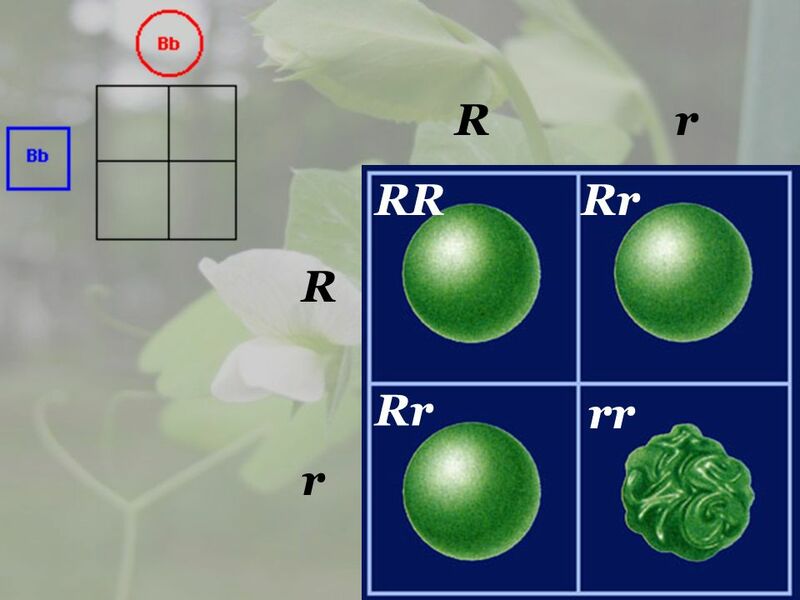 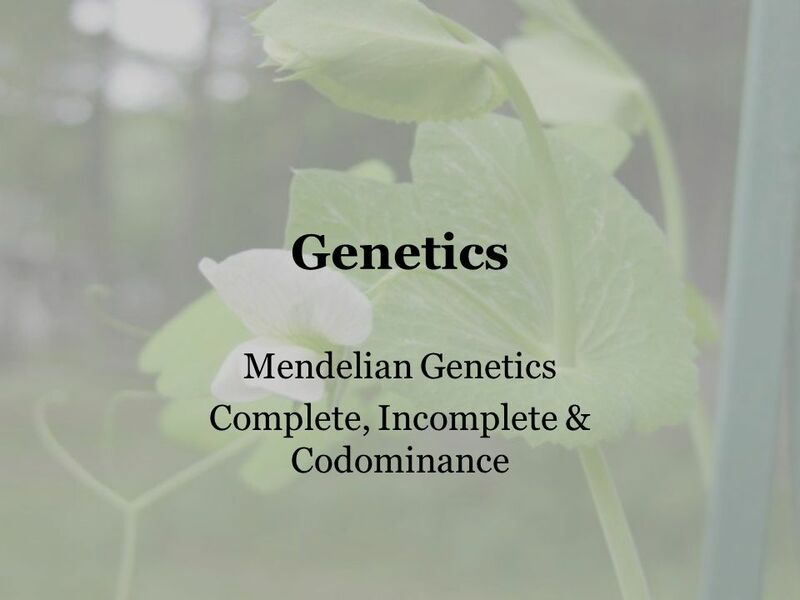 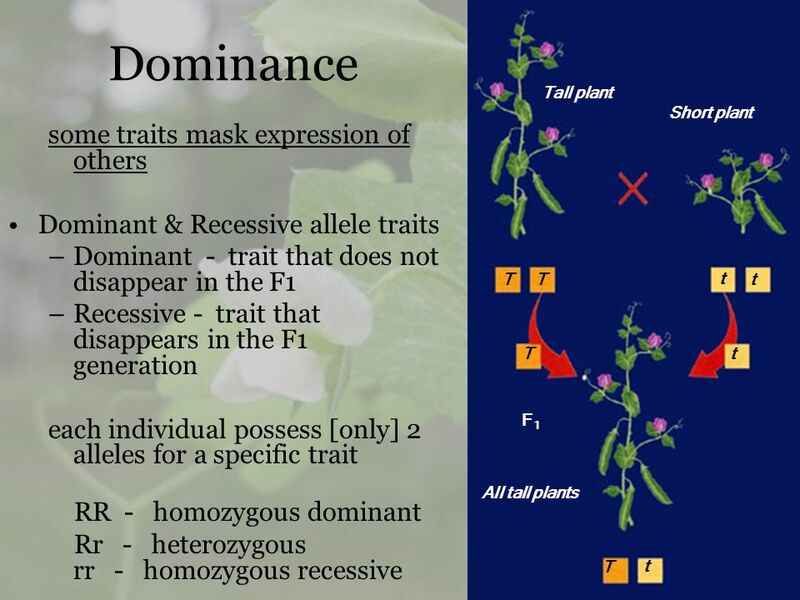 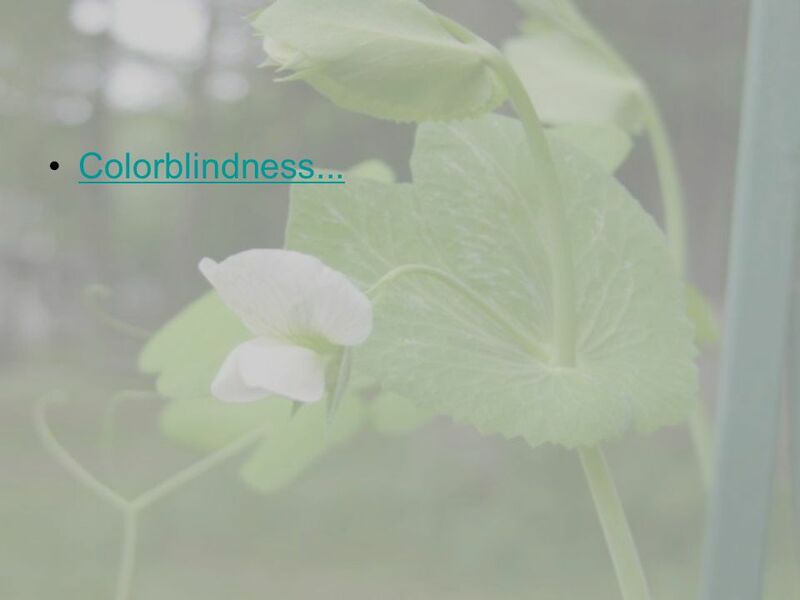 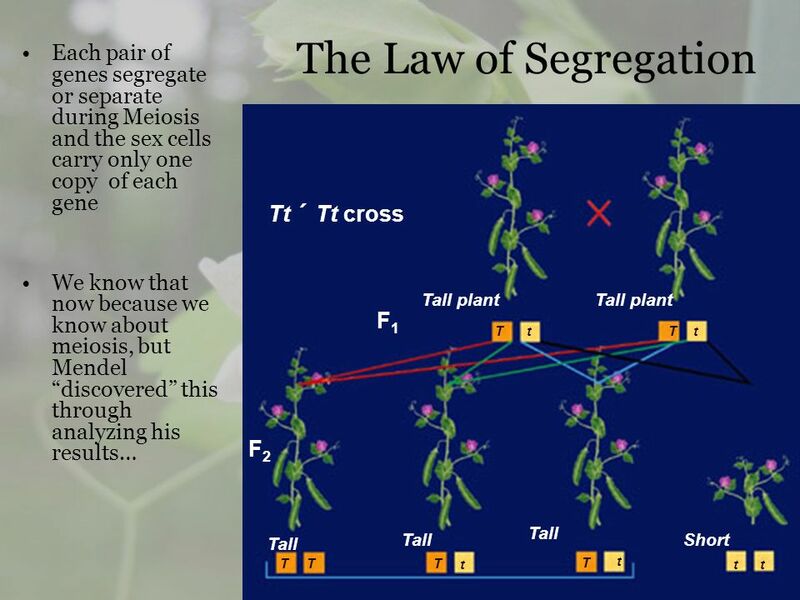 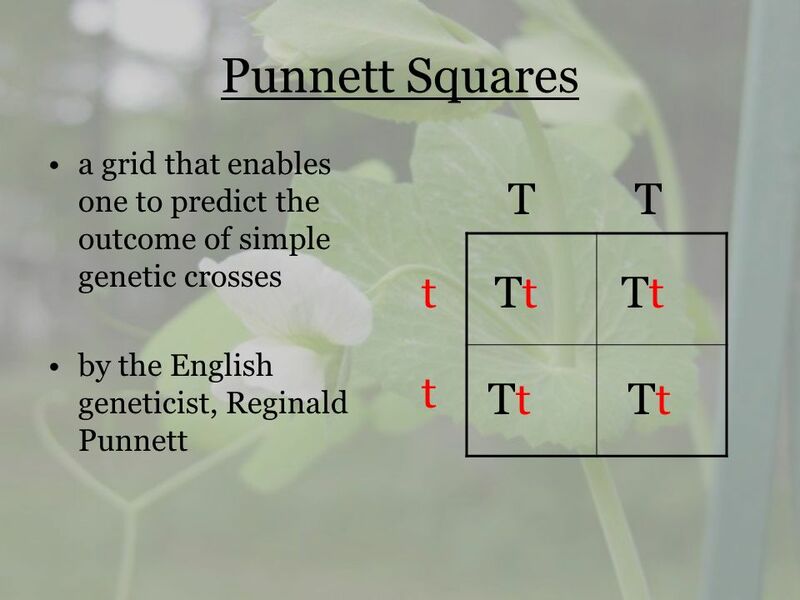 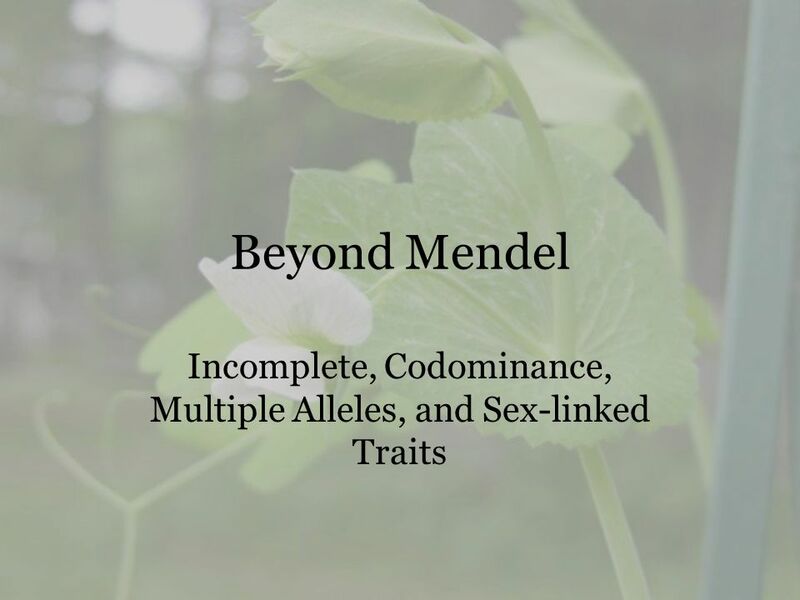 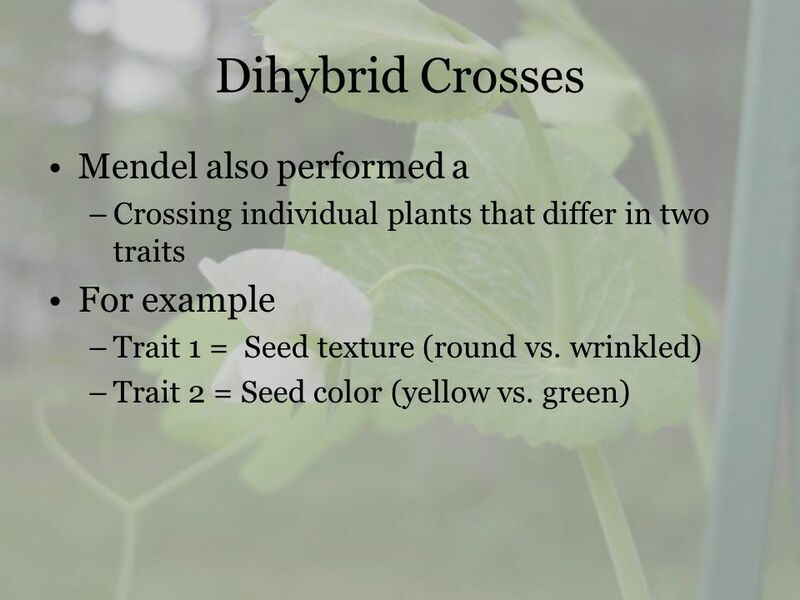 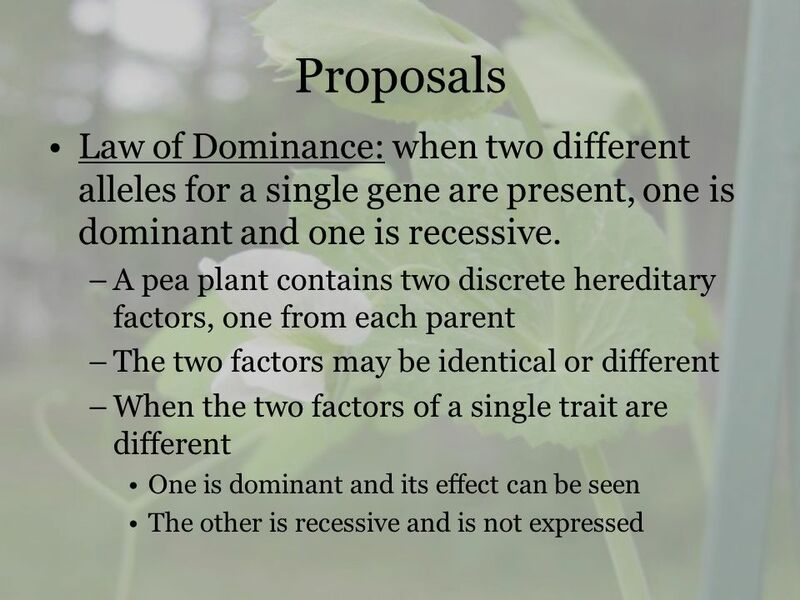 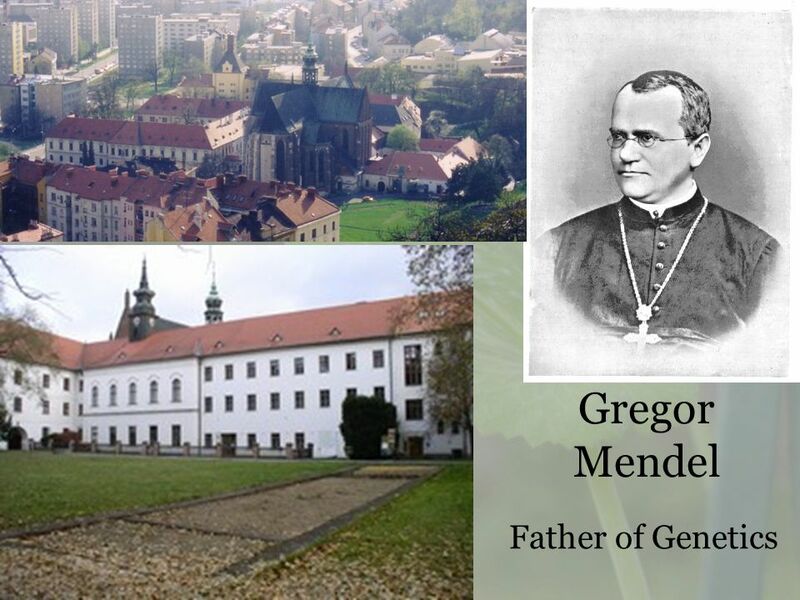 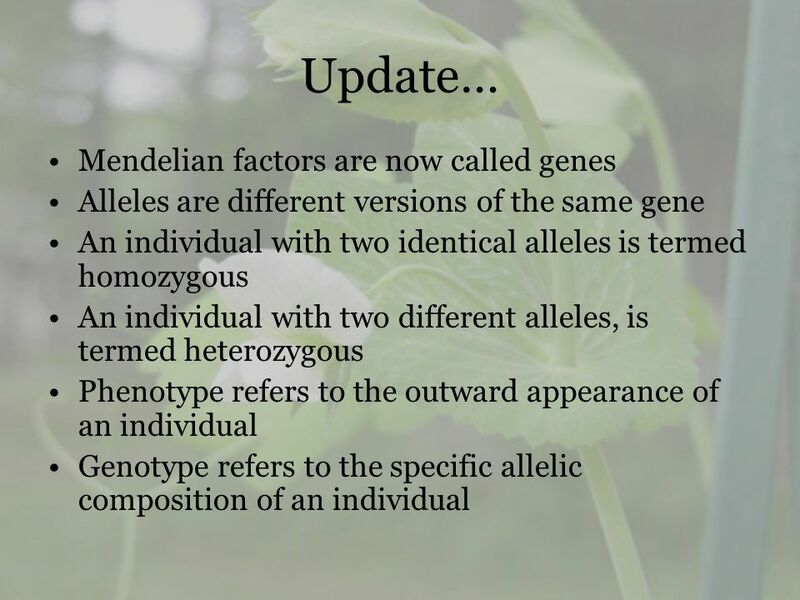 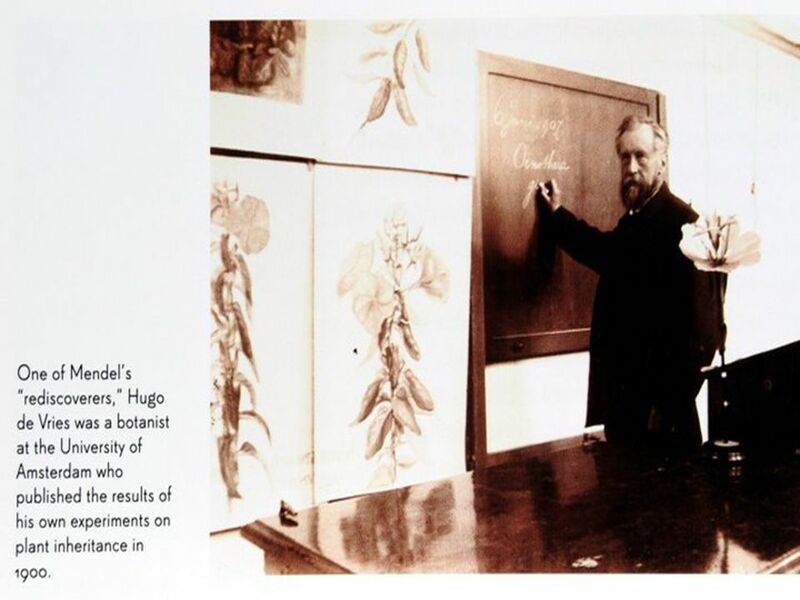 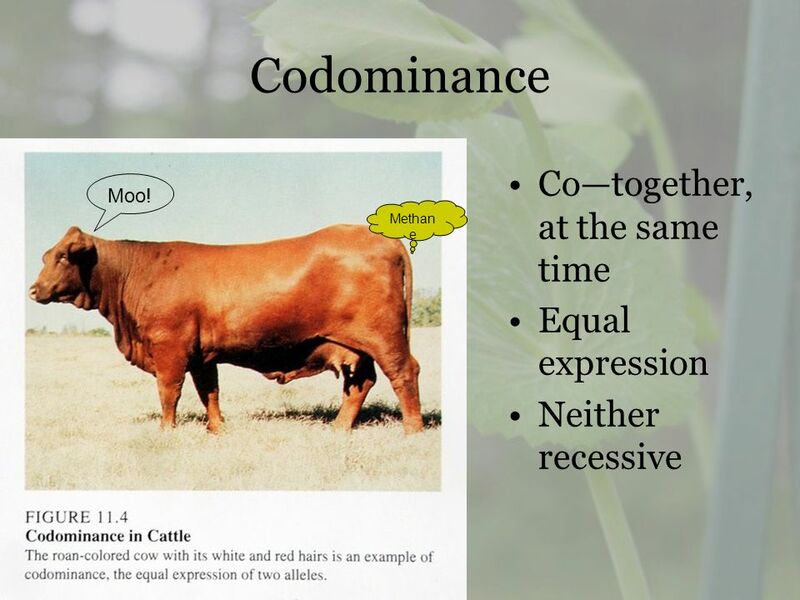 Download ppt "Mendelian Genetics Complete, Incomplete & Codominance"
Gregor Mendel The Father of Genetics. 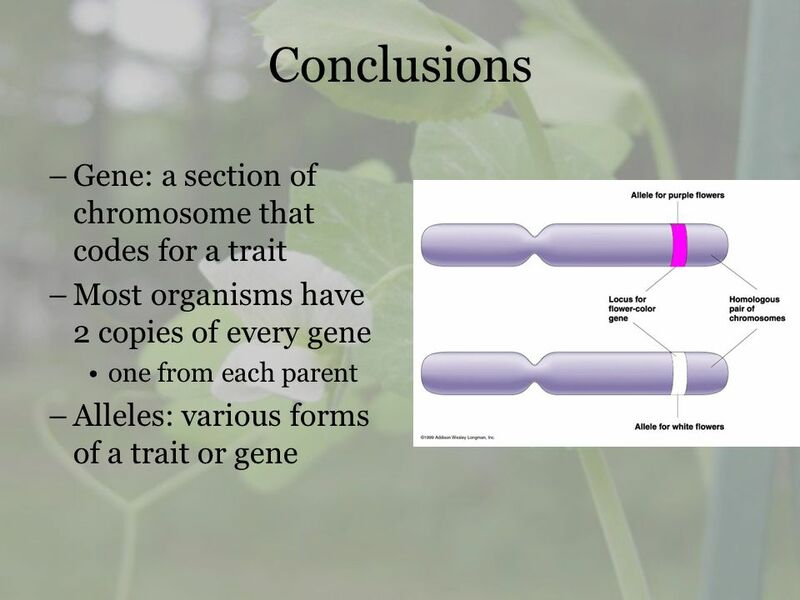 Chapter 11 Introduction to Genetics. 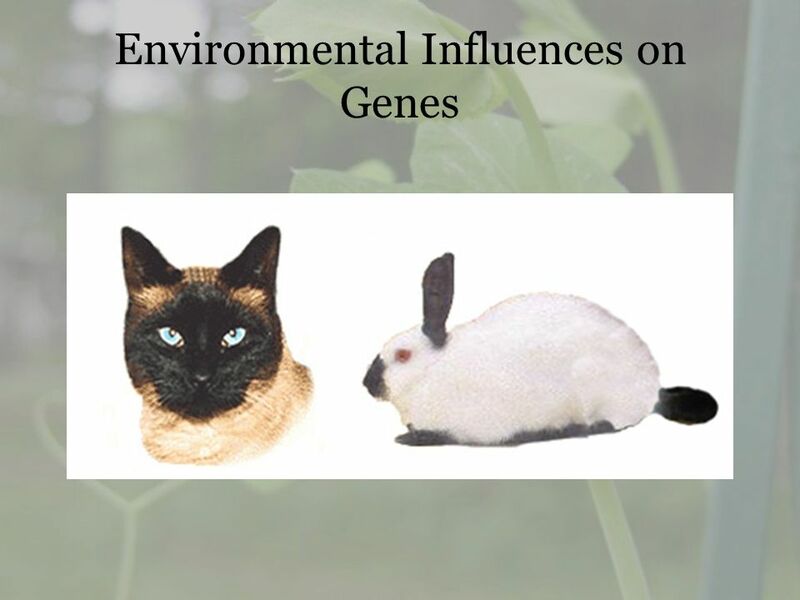 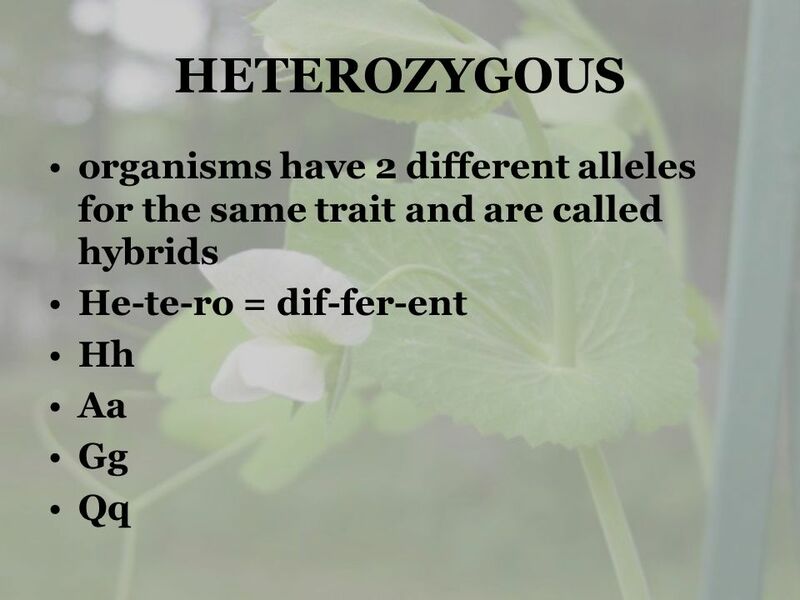 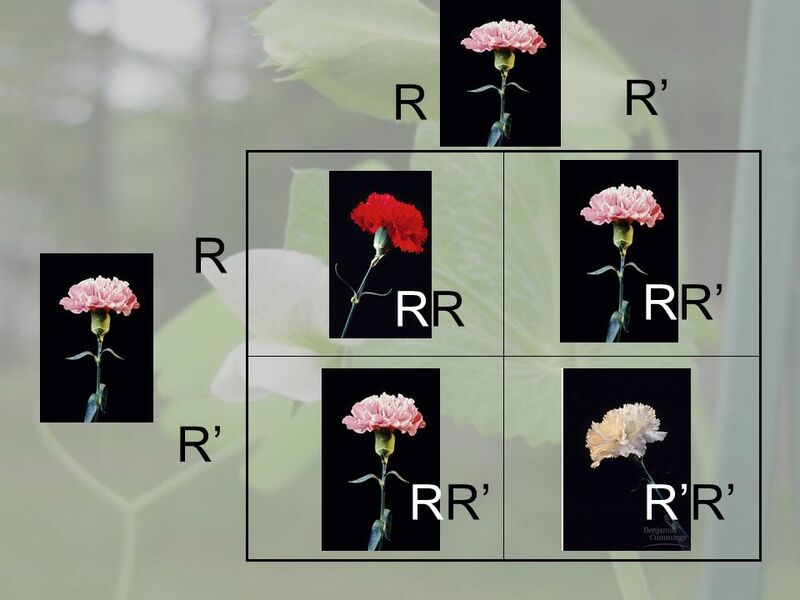 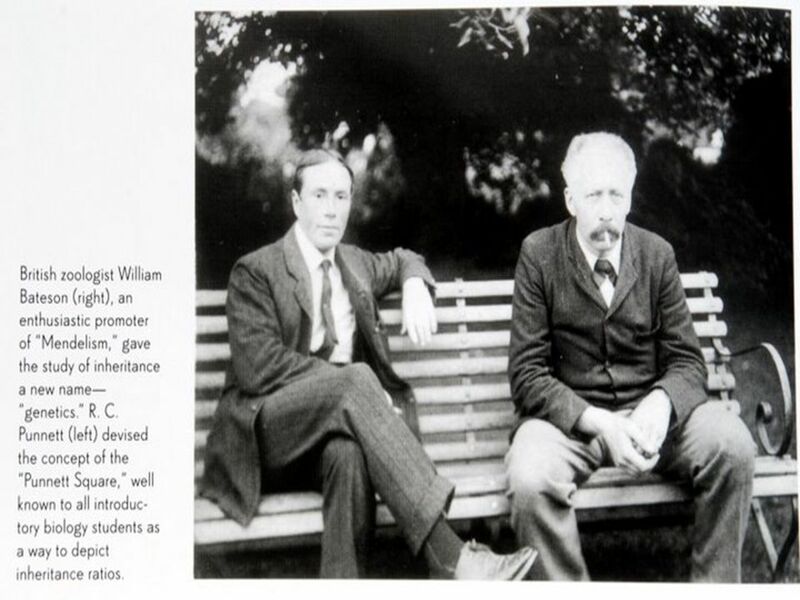 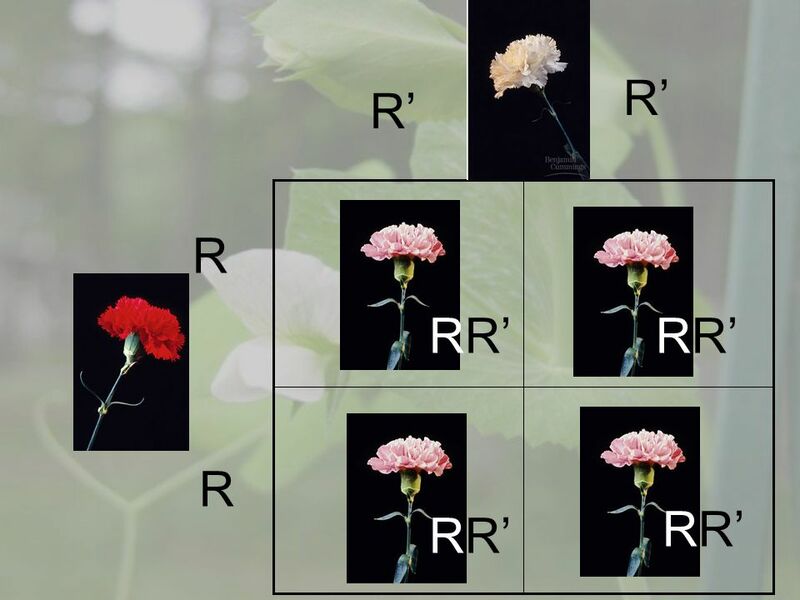 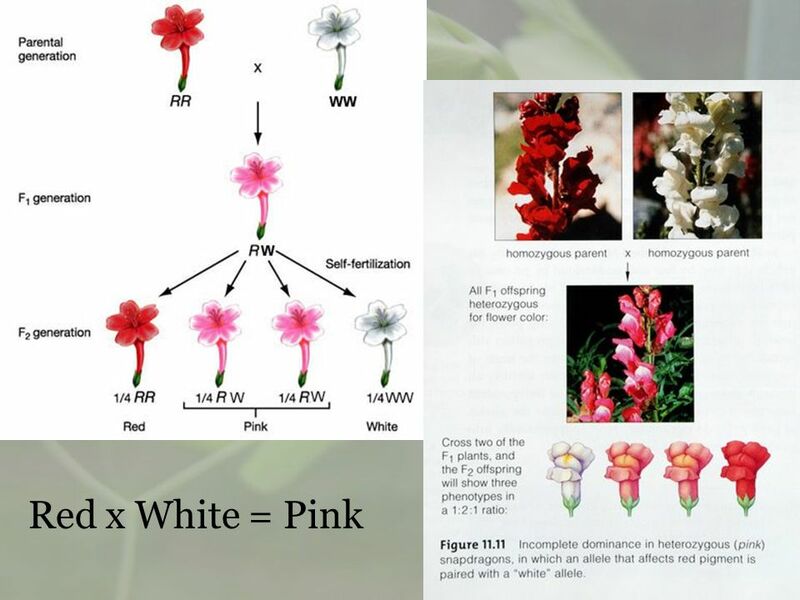 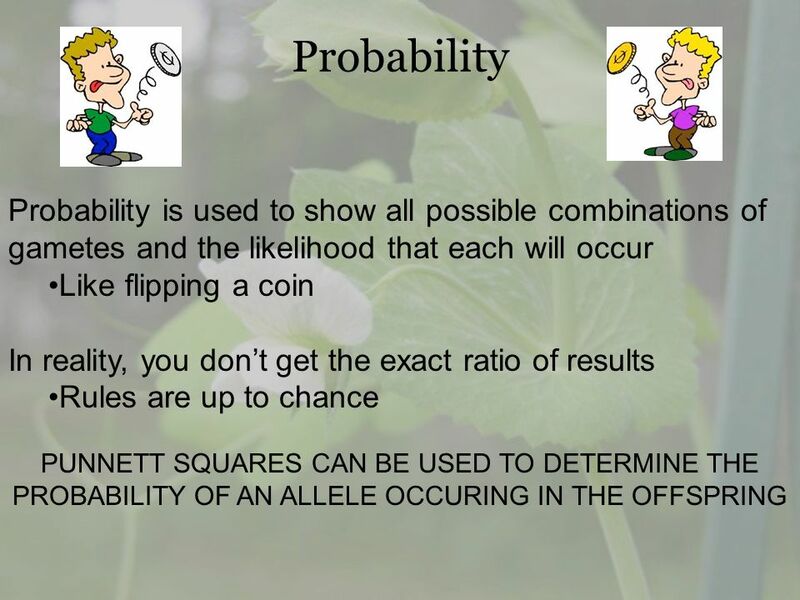 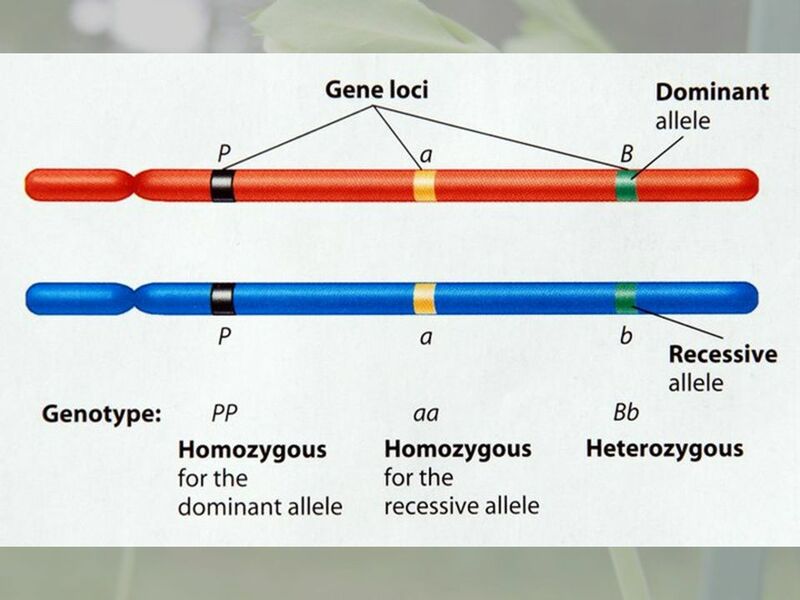 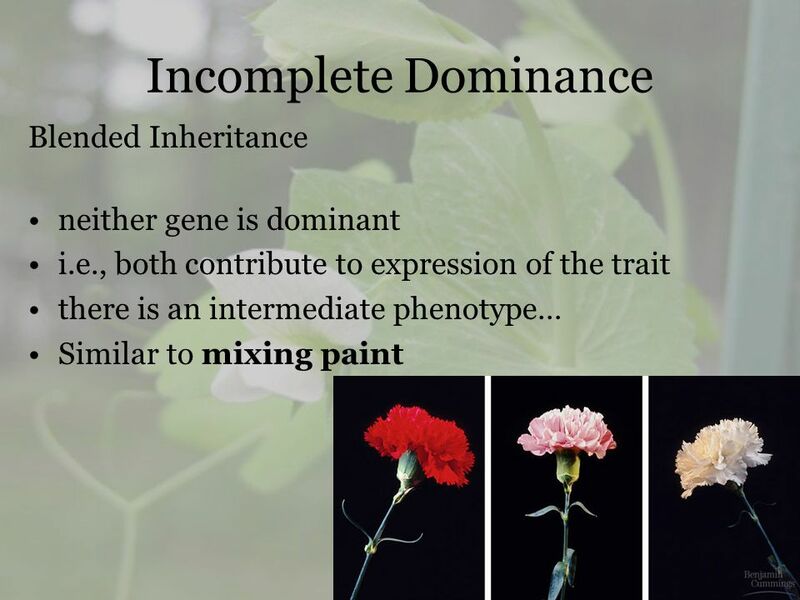 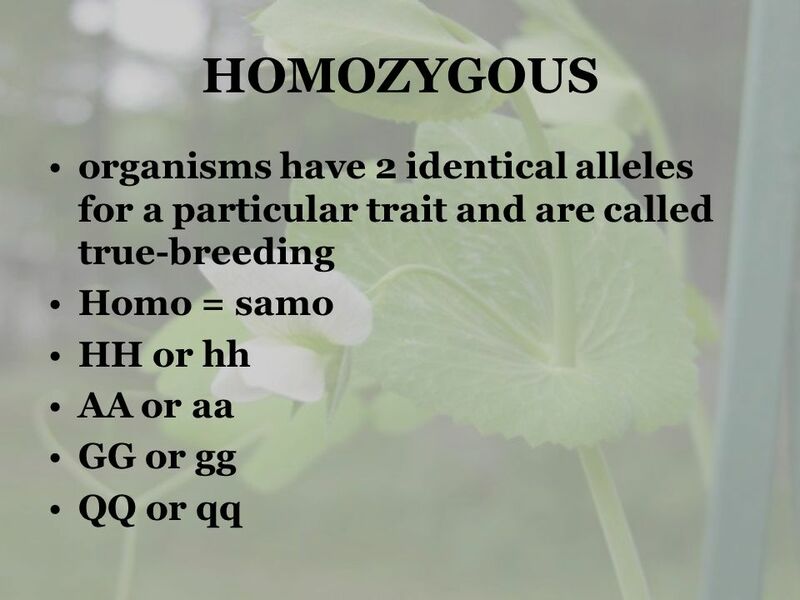 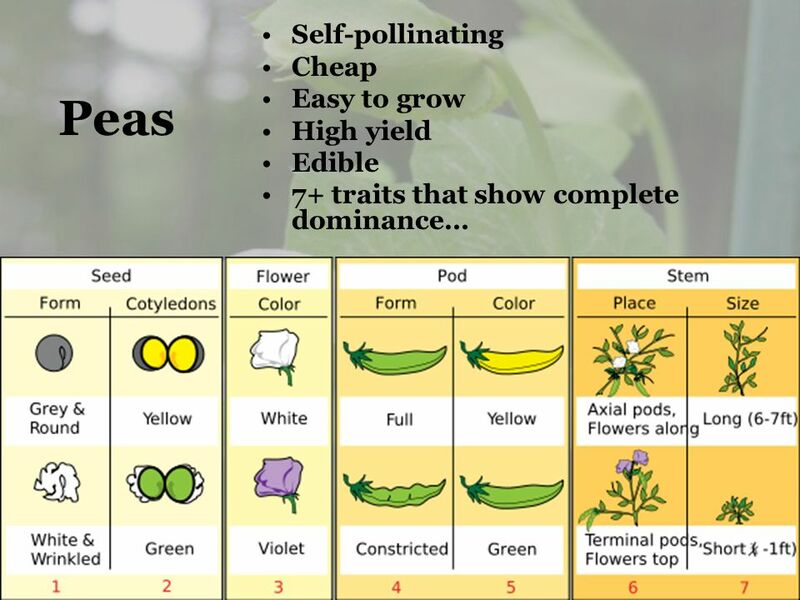 Genetics The study of the inheritance of traits. 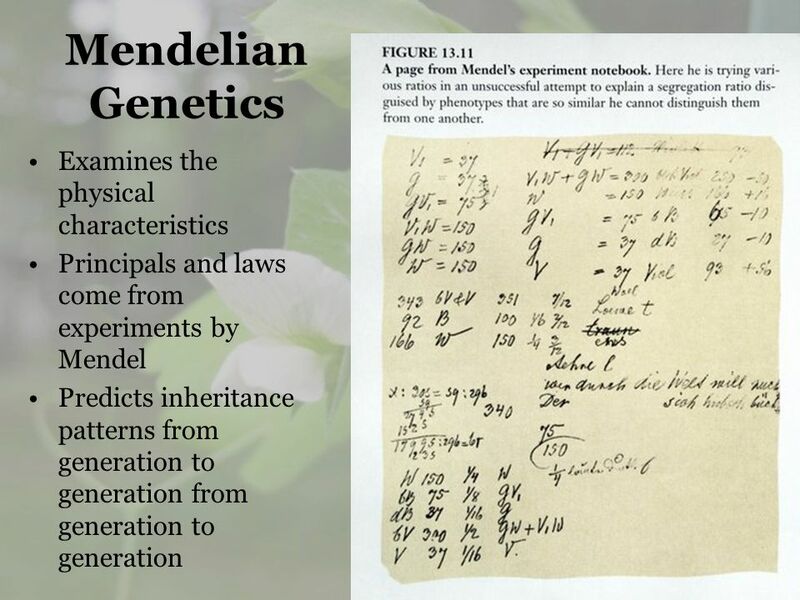 Genetics The scientific study of heredity. 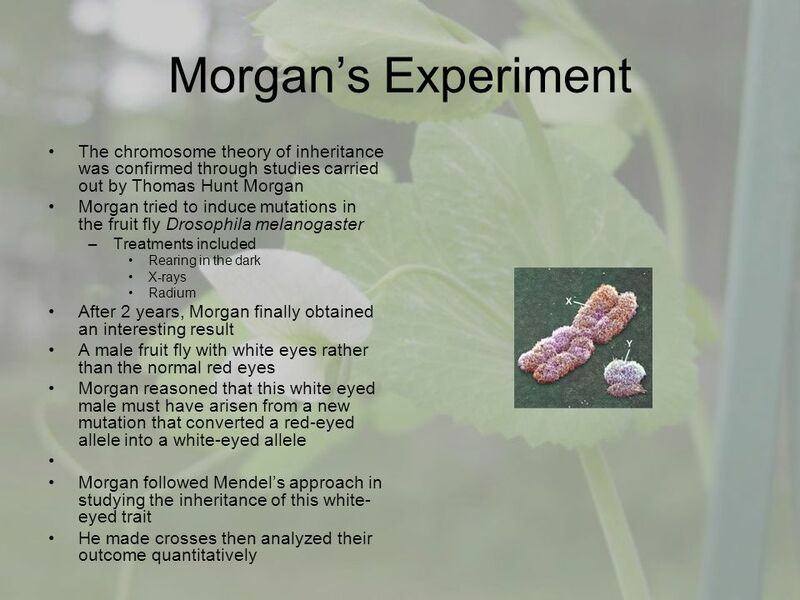 Homework Handout. 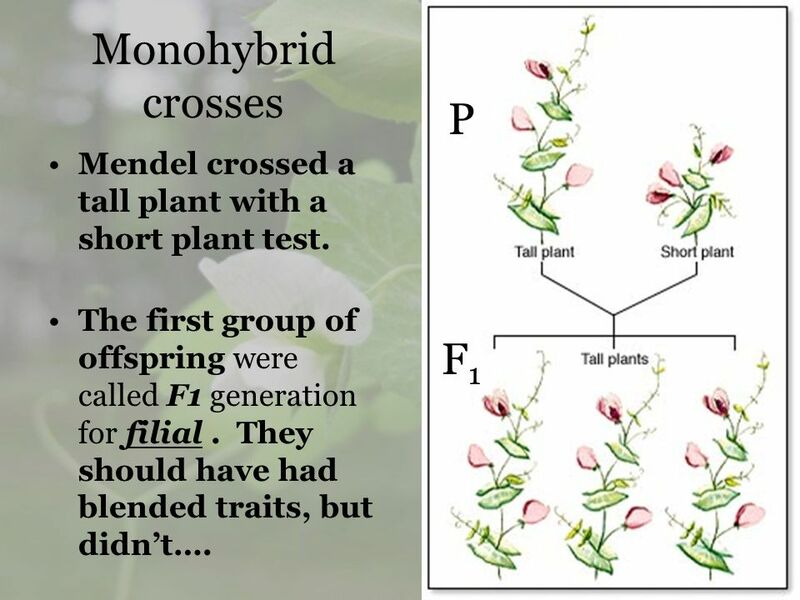 MENDELIAN INHERITANCE. 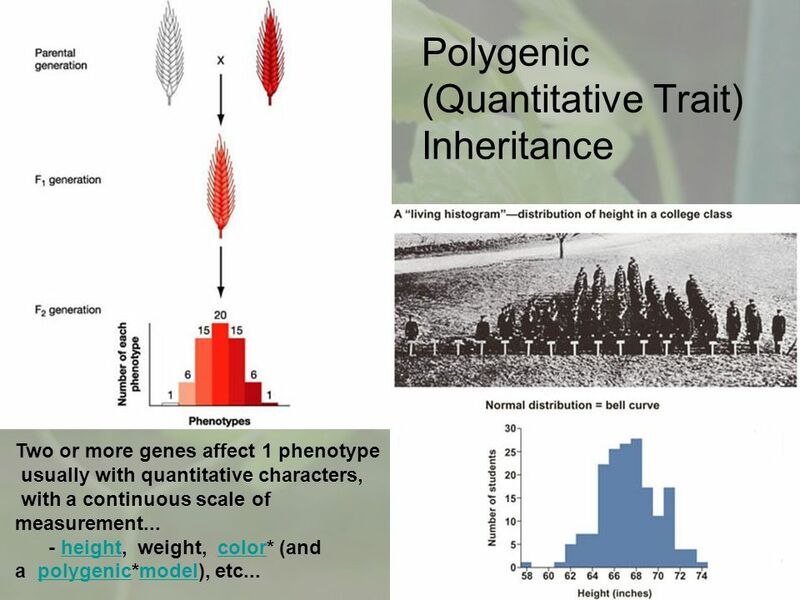 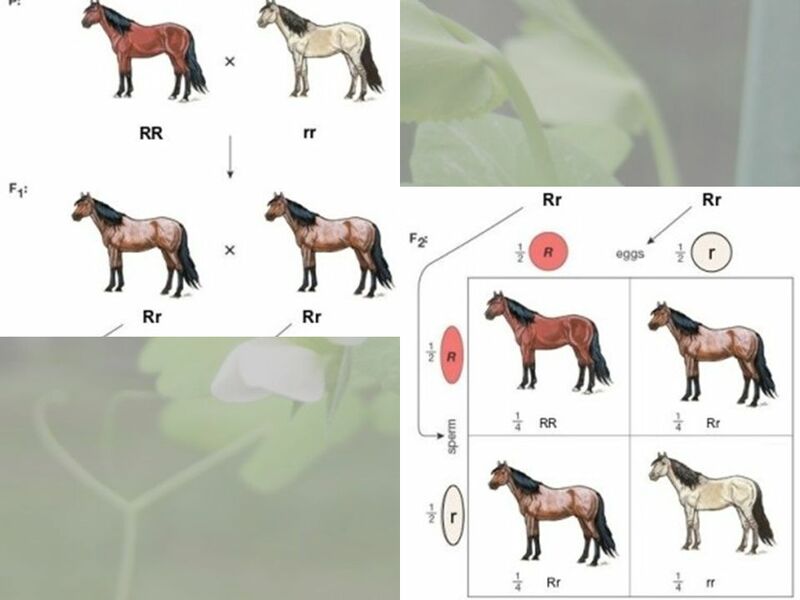 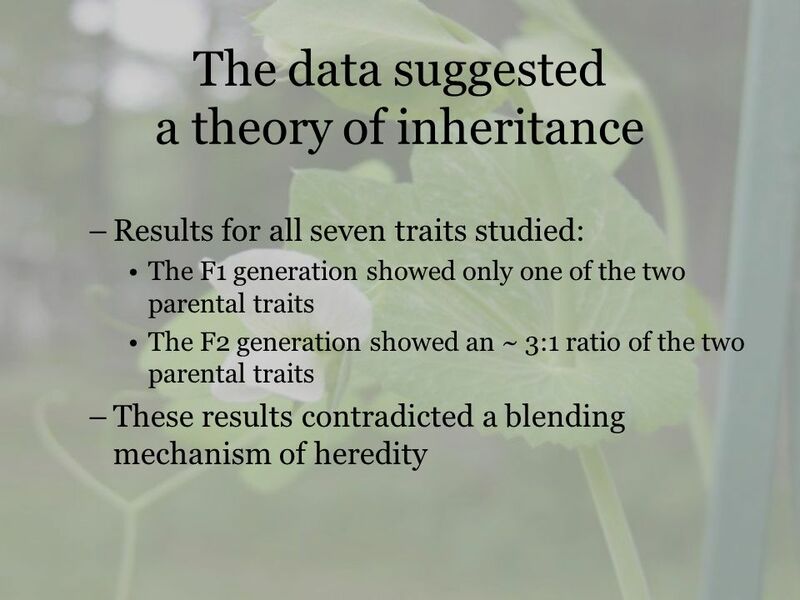 INTRODUCTION Many theories of inheritance have been proposed to explain transmission of hereditary traits Blending Theory of Inheritance.